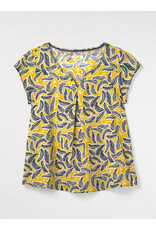 Brighten up your wardrobe and your day with our Camelia top. 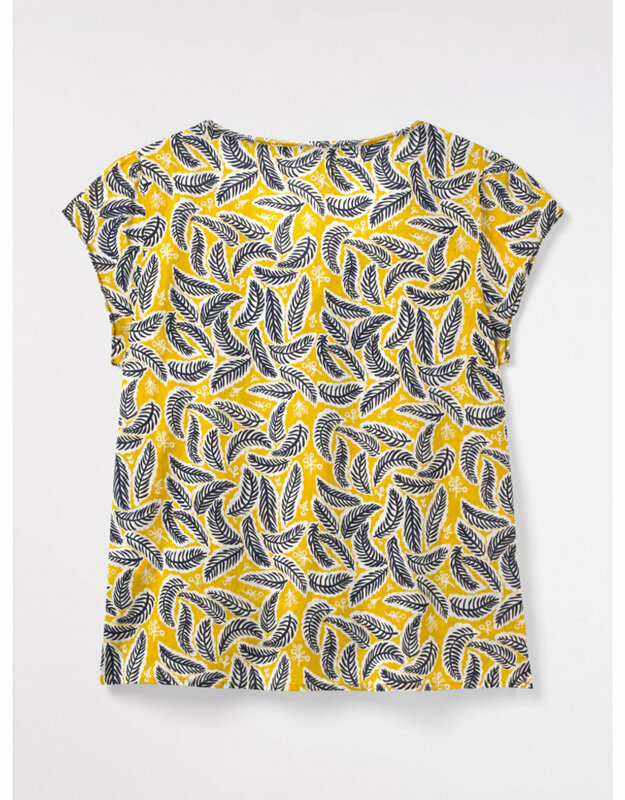 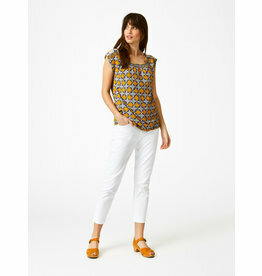 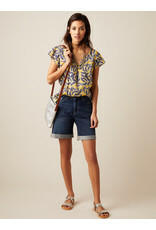 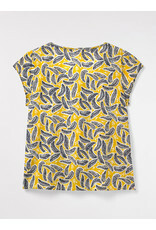 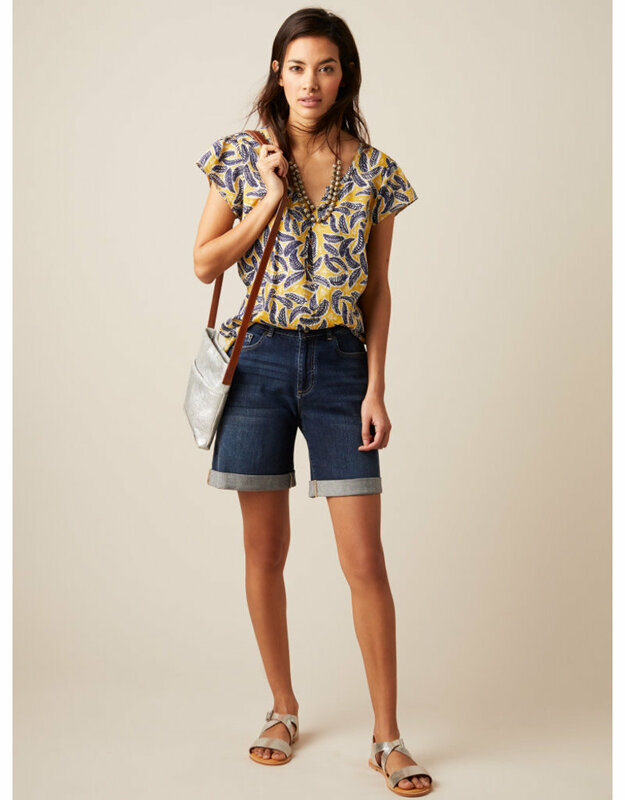 With a central front pleat for a relaxed fit, it features a batik inspired print, cap sleeves and a notch neck. 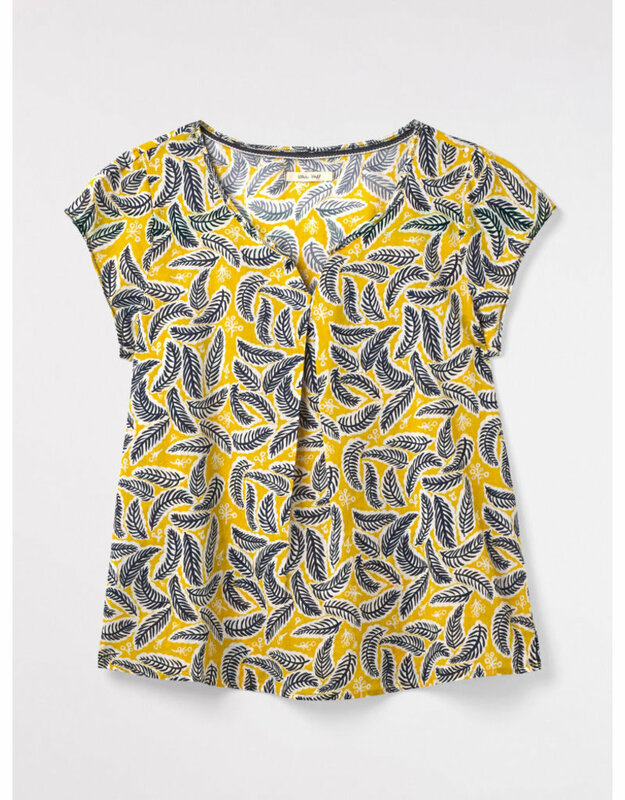 In 100% cotton, it will keep you cool whilst looking stylish.